A lot of time and hard work was put into training Noonbarra Butch and it wasn't long before Butch and Michael turned into a top working team. Michael started him in trials at a very young age. 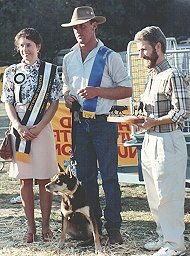 He placed 3rd in his very first trial at Burraga in 1990. A few months later he won first place in the Encourage section of the Southern NSW Yard Championships at Wagga. 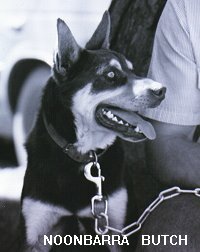 He then won the Novice Trial at Taralga in 1990. 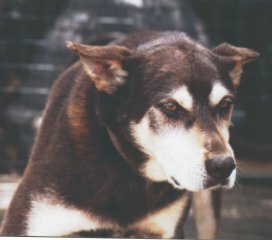 During the early and mid 1990's he was regarded as the best yard dog in Australia. This is even more amazing as he was bred mainly as a paddock dog and had a strong leaning to this work.